Packaging machines are the best solution for every business which wants to improve their production capacity. Any business that wants to increase their profits should seek ways to improve their production capacity and also cut their production expenses. These packaging machines will help you to hire less employee when compared to the traditional packaging methods as well as they are able to improve your production up to 300 pieces per minute. Of course, these figures may vary depending on what kind of products you are manufacturing or marketing. Well, what can you pack with these packaging machines? The products to be packaged with these machines vary a lot. You can package different products ranging from free-flowing products to non-free flowing products. These include ketchup, mayonnaise, mustard, sugar, brown sugar, honey, jams, liquid soaps, all kinds of spices and so on. In case you are manufacturing or marketing one of these products or similar ones, you can always visit turpack.com in order to find out which packaging machines can meet your needs. Needless to say, it is possible to find a suitable packaging machine that can package any kind of products. 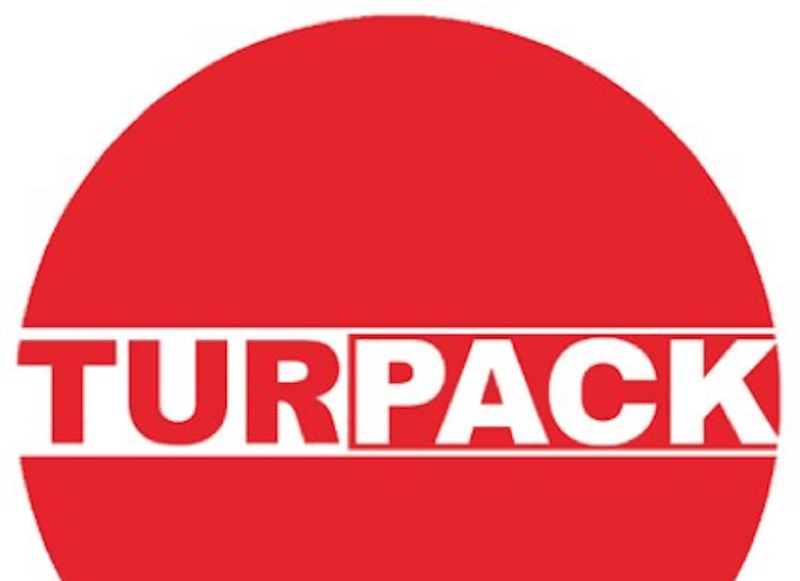 Turpack is one of the leading packaging machine manufacturers in the world and they export their products to 55 different countries with continuous technical support.